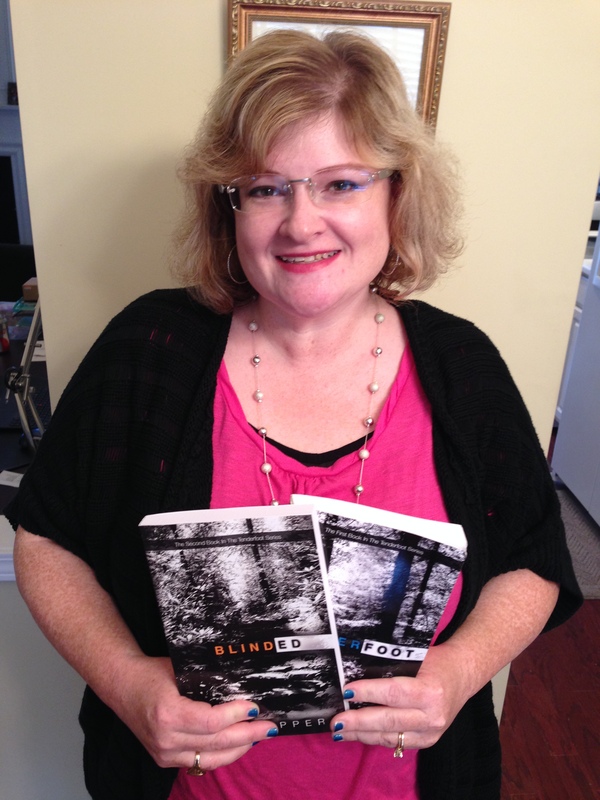 Due to recent clamoring demand by my fans, signed copies of both of my books are now available! Here’s the page that tells you what to do, but really, it’s simple. Go to paypal. Tell me in the comments which book(s) you want. Who should I make them out to? Don’t forget to include your address! Send me money. Sit back while I scramble to the post office and get them in the mail to you.